I've gone through three packets of my favorite makeup remover wipes which was the first and only product I used to remove my face makeup, which I discussed HERE, and I wanted to try a new way to clean my face. 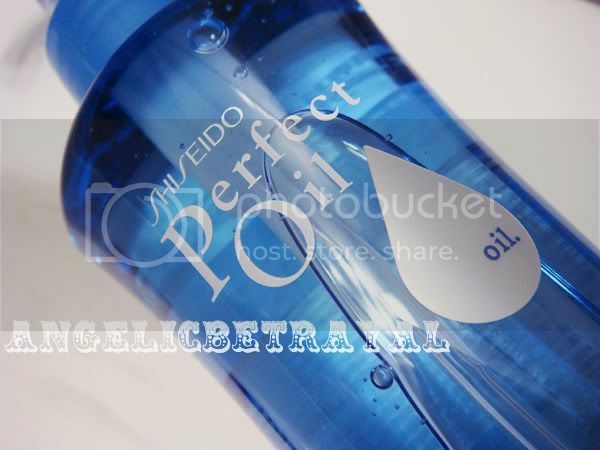 I read a lot about cleansing oil and how easy and interesting it is to use and one of my favorite bloggers, xppinkxx, recommended the Shiseido Perfect Oil. I'm fortunate to live near an area with a lot of Asian drugstores and convenience stores where they sell Japanese, Korean, and Taiwanese beauty products. If you happen to live in the New York City area you can find this cleansing oil and many other products in Flushing, Queens. I got my bottle from Starside Pharmacy in Flushing for $15 (I know of four Starside Drugstores in the Flushing area. If you want directions, leave a comment!). 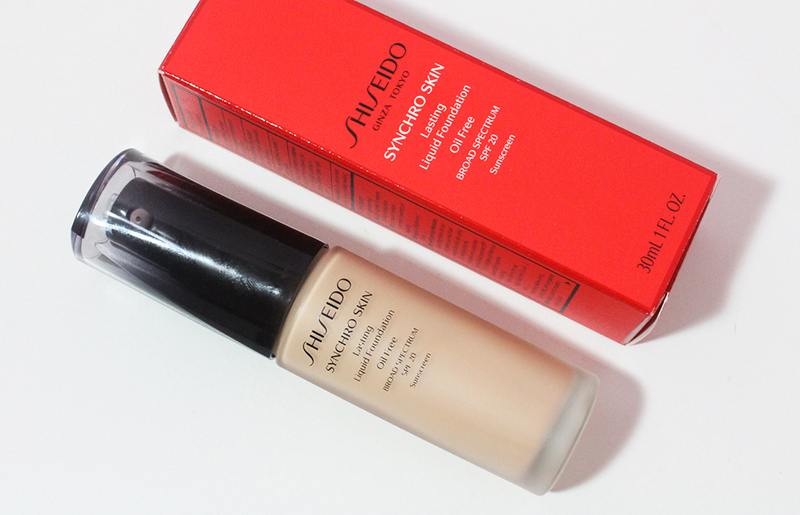 This cleansing oil is part of Shiseido's Perfect line and they have a Perfect Whip, Perfect Gel, Perfect Milk, and Perfect Liquid. The Perfect Oil comes in a 150 ml bottle, the picture above is for size reference. I do like the packaging as it's sleek, functional, and altogether a nice looking bottle to keep in my bathroom cupboard. The pump is hygienic and easy to control. The first time I used this I skipped my normal step of removing my eye makeup first to see how well this would work against mascara and gel liner. I pumped two full squirts and spread the liquid on my palms and massaged it into my face, concentrating on my eyes. The liquid feels like an oil but the consistency is not uncomfortable or too thick. 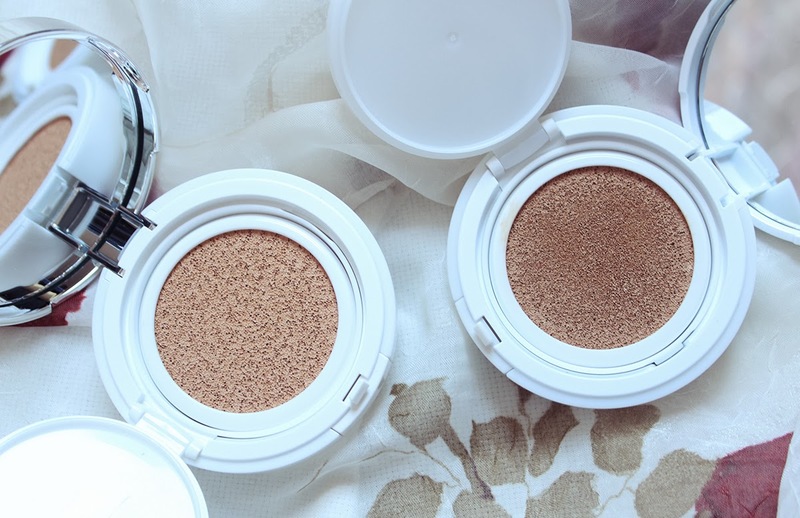 I enjoy the feeling on my skin :) It was effective in removing most of my eye makeup but it was a little annoying to keep massaging my eyelids and I kept getting the product and makeup into my eyes. So I just remove my eye makeup using my normal remover and a cotton pad then pump one and a half squirts of the Perfect Oil on my palms and massage the rest of my face and eye area. Then I cleanse my face with water which "activates" the cleansing oil and it turns into a milky liquid and washes off. At first my face will feel a bit oily like I haven't washed all the oil off but when my face dries the sticky feeling is gone and feels refreshed instead! But I usually remove my makeup and shower afterwards when I will cleanse my face again with face wash so the oily residue (if any) will be gone. Overall I'm really impressed by this cleansing oil and I'm happy I picked it up. There is a scent to it which reminds me of the The Face Shop's Flebeaute skincare scent which I happen to LOVE. The scent is pretty faint so if you don't like fragrances this shouldn't bother you that much. It's a very pleasant scent but difficult to describe. 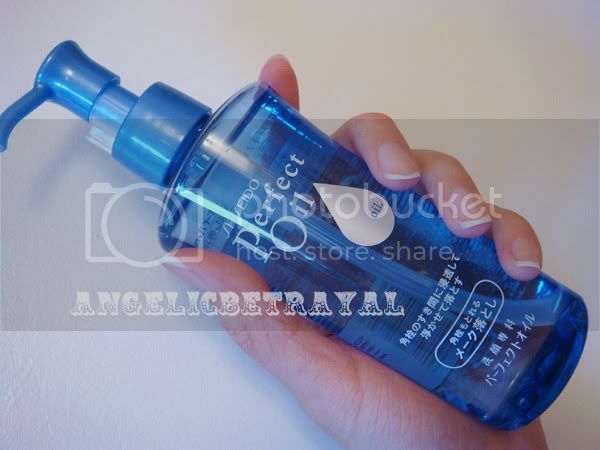 I hope that the other products in the Perfect line also have this scent and I'm planning to purchase the Perfect Whip cleanser, Perfect Milk, and Perfect Liquid products in the future to try out. I would repurchase the Perfect Oil but there are a lot of other cleansing oils I want to try so I'll probably test those out to see which I like better. I also find I lose eyelashes massaging the cleansing oil onto my eyes and on my eyelashes. I'm using the Kracie Naive Cleansing Oil in Olive & Rosehip Oil? It was a in-the-spur-of-the-moment purchase on YesStyle. Is that the Cleansing Oil in the green bottle? I heard some good reviews on that and was thinking about trying that out >.< But I don't like cleansing oils on my eyes either. I prefer removing my eye and face makeup separately because the eyes are so delicate.